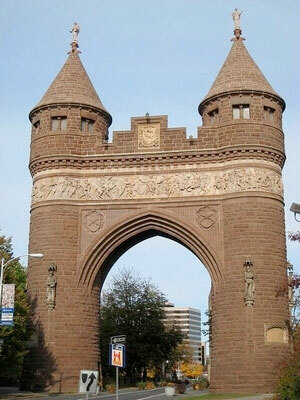 A crew from Bloomfield’s Cenaxo will begin restoration work Monday on the 128-year-old Soldiers and Sailors Memorial Arch in Bushnell Park, the Bushnell Park Foundation announced. The arch will be closed to traffic through mid-August while Cenaxo performs its work, which includes cleaning, repainting, repairing masonry, restoring the wooden doors at the entrances, adding thermal and moisture protection, and light fixture work. The foundation launched a $250,000 capital campaign for the restoration several years ago, but the value of the Cenaxo contract was not immediately clear Thursday. 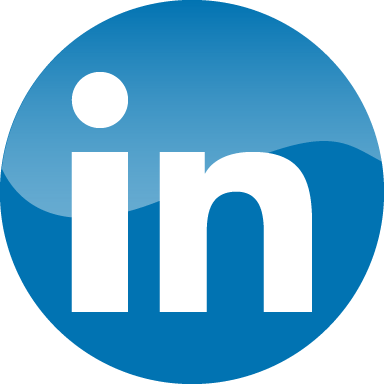 The Hartford Business Journal has reached out to the foundation for comment.